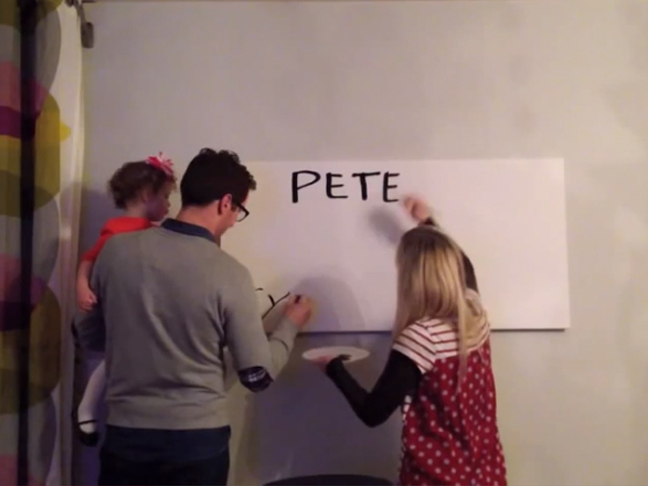 [VIDEO] Adorable Toddler Helps Announce "Mommy's Pregnant!" There's something we can't resist about an adorable toddler helping her parents announce that she's going to be a big sister! Could anything be cuter?! Check out this sweet pregnancy announcement from a family who is expecting a new baby in August — and let us know what you think!